The low rate at which farmers adopt improved varieties is one of the biggest obstacles to overcoming food insecurity. 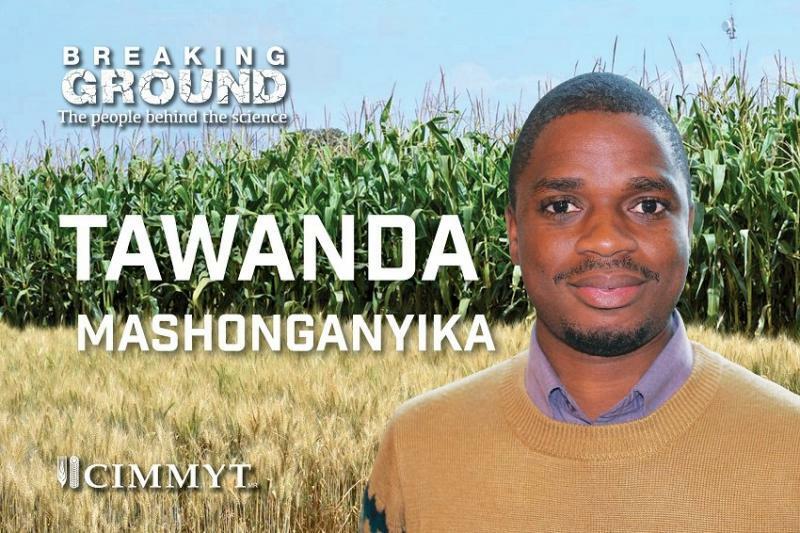 The average maize variety grown by farmers in sub-Saharan Africa is 15 years old, even though maize breeders have been releasing more than 50 new varieties every year. A rich source of protein, oils and other nutrients that requires few inputs to produce, groundnut is considered both an important contributor to household nutrition and a cash crop. To accelerate the development and adoption of improved varieties, a workshop on the use of product profiles low-cost genotyping was held for groundnut breeders in Malawi. Video: George Kotch, EiB product design and management lead, explains stage gates in five minutes. High-performing breeding programs not only have a strong idea of customer needs, they also exercise full control of the breeding pipeline to ensure that the right products are delivered and adopted. The impact of breeding on poverty alleviation in the developing world has been limited by low rates of adoption in farmers’ fields. With the number of people going hungry in the world again on the rise we must recommit to science for impact. Product Profiles were designed by breeders for breeders as a means to focus their activities on the development of products that will replace established varieties on the market, taking into account market knowledge and other considerations such as gender. 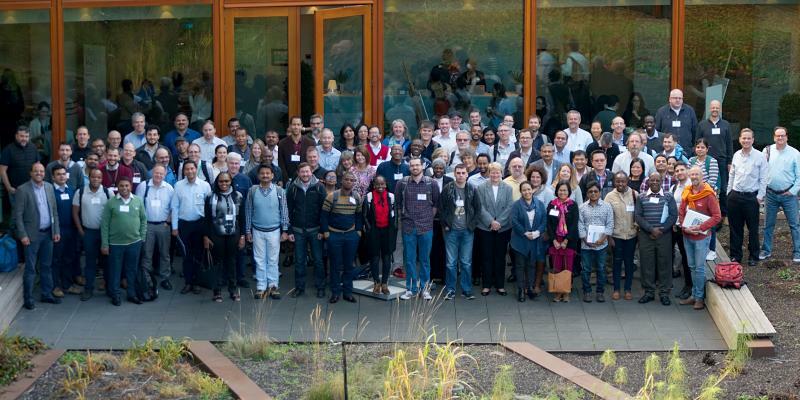 Around 115 members of the CGIAR breeding community, plus others representing national programs, universities, funders and the private sector, met for a three-day discussion of how to co-develop the next generation of advanced breeding programs that will improve the rate at which resource-poor farmers are able to adopt improved varieties that meet their needs. We all feel that we improve as time goes on. Lessons are learned, new tools incorporated, and different initiatives occur here and there. But even with hard work and dedication this is not enough to create the step changes in variety turnover and genetic gain increases we want to see in farmers' fields. 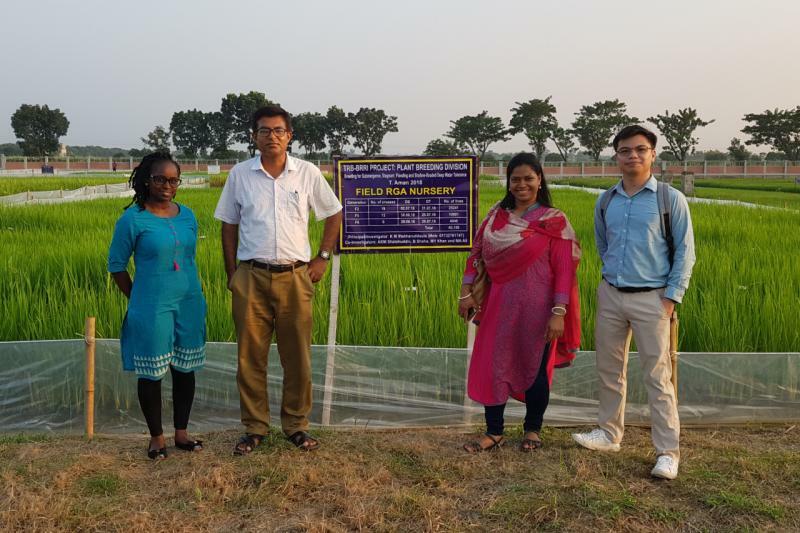 During 17-21 September, 22 members of the transformative rice breeding project at the Bangladesh Rice Research Institute (BRRI) received training in high-throughput genotypic selection and analysis as part of the collaboration between EiB and the High-Throughput Genotyping Project (HTGP). Workshop hosted by IRRI with EiB and GOBII assesses breeding plan improvement and offers training, access to services. A culture of continuous improvement will drive breeding technology adoption and higher rates of genetic gain. Excellence in Breeding Platform partners join forces to obtain lower cost services.